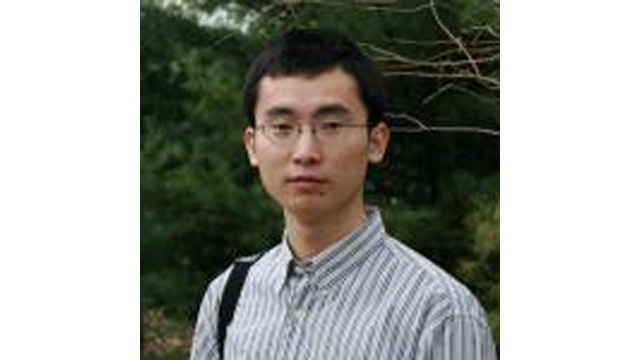 Postdoctoral fellow Kai Sun has accepted a position as an Assistant Professor at University of Michigan, Ann Arbor. Kai received his Ph.D. in 2009 from the University of Illinois, Urbana-Champaign. Since then, he has been working on various projects in the Condensed Matter Theory Center. His research interests include topological matter, strongly correlated systems, critical phenomena, and exotic phases in ultracold gases.